3,2,1... Happy New Year! Before the count down begins we have some heavy thinking to do. Out with the old and in with the new. Here are the best beauty resolutions that you should keep. 1. 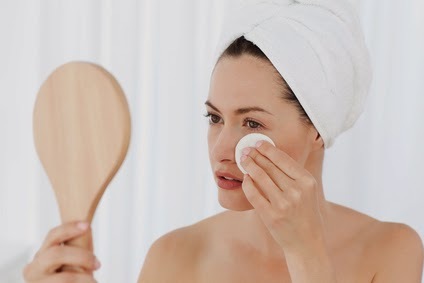 Remove your Makeup Every Night: Leaving makeup overnight can clog your pores and in the long run cause wrinkles. You can read this post to learn how to remove makeup properly. 2. 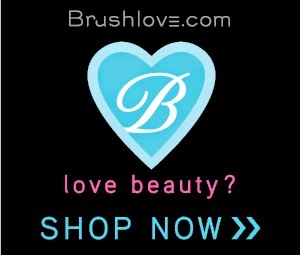 Try a Facial Brush: Scrubs and exfoliators can be harsh on your skin during the winter. 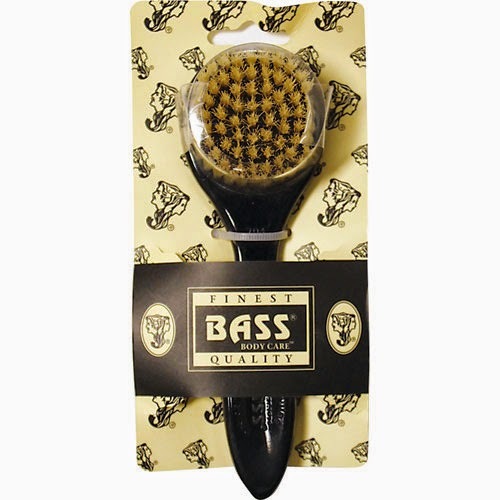 To fight this problem try a Facial Brush like the Bass, the brush bristles are gentler than harsh scrubs. Use them throughout the year to leave your skin clean. 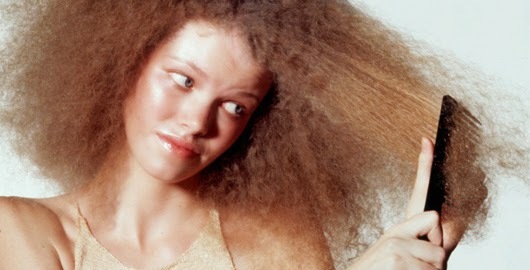 3.Upgrade your Hair Tools: Is you hair not coming out the way you wanted? Maybe it's is time to change your tools. A new brush or appliance can dramatically improve your hair's health and ease your hair game. Have any other resolutions? We would love to hear them! Please let us know in the comment section below.